This article is not a lesson in how to touch type because if you cannot touch type, then that is the reason why you are a slow typist. This article is not a lesson in how to avoid distraction because you are too smart for that type of article. 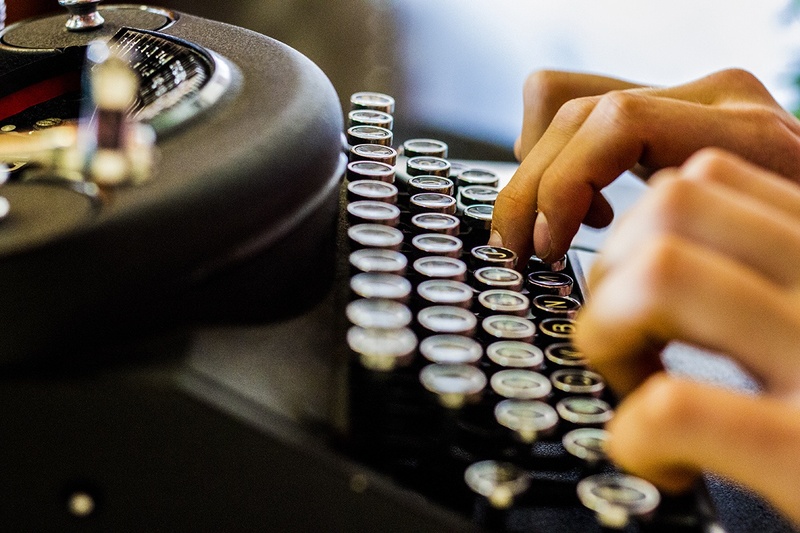 In this article, you will find way to speed up the entire writing process. When you are writing, your brain sets itself into a flow. You break that flow when you go back and correct your misspelled words. A professional writer will finish his or her first draft and it will be covered with those squiggly red lines that indicated spelling mistakes. Corrections should be done at the very end and not while you are writing. The only exception to the rule above is when correcting correctly-spelled typos that your spelling-and-grammar checker will not pick up. You may correct these because it is very easy to miss a “too” that should be a “to” when you are proofreading. You shouldn't correct your grammar as you go for the same reason that you shouldn't correct your spelling mistakes as you go. Not only are you taking yourself out of the moment and knocking off your flow, but you are wasting time because you may decide to remove that entire section during the editing phase. Are you still pressing shift and capitalizing the first letter of each sentence? Or capitalizing your “I” when you type? Microsoft Word, Libre Office, and many more will auto-capitalize the first letter of your sentences and your “I’s” for you. You may type out whole sentences and give up on the sentence and write a new one to replace it without taking the time to erase the original sentence. Only at the very end do you fix and edit your work. There are times when you are “In the zone” and you write very quickly as the words pour out of you. Plenty of people have theories on how long it takes you to recover from a distraction, but nobody really knows how long it really takes, all we do know is that stopping or being distracted when you are in the zone is a productivity killer. At times, you have to rewrite what you read. Some people flip between pages and word processor document, and some people use the Windows key and place the web browser and the word processor document side-by-side (with Windows 7, 8, 10 and onward). The fastest way is to copy and paste the text onto your word processor document, and then delete the copied text as you rewrite/use it. You decide if something distracts you. If you want, you can write in a place that is busy or a place that is quiet. You can use sound-canceling earphones, or you can tune out background noise. You can turn off your phone, or you can simply decide to stop looking at your phone without having to turn it off. How much you allow yourself to be distracted is up to you. Jack from the Shining would ward off distractions with shouting and anger, whereas Lisa Simpson invites distractions whenever she tries to write (The Book Job, sixth episode of the twenty-third season). Blame yourself for distractions and you take control of your concentration. Playing music slows your writing speed. You can argue with the idea as long as you like, but you are the one reading an article on how to speed up your writing time. It is not 100% your fault that you defend playing music while you write. The truth is that you have been raised on constant audio/visual stimulation and you feel uncomfortable when there is no electronic noise of some type. If you are writing for a few hours, you will write more quickly in silence. If you are writing for most of the day where your willpower will be drained over time, then music is an acceptable evil at times, but play music without words because your brain will focus on understanding what it hears, and it will slow your writing time. Grab a copy of Tomabo, and bulk-download playlists full of music from YouTube, daily Motion, Facebook etc., such as programming music, gaming mixes, epic workout music and such. Try movie soundtracks, drum & base, or classical. Typically, if you listen to music with a faster BPM (Beat Per Minute), then you will write faster than if you listen to slow and sleepy music. Many people touch-type, but they do it incorrectly. Workers at AssignmentMasters use testing software that identifies if writer is striking keys with the incorrect finger or technique. If you have to look at the keyboard to press the backspace, or when you are typing the dollar sign (with the shift key pressed), then you are still typing incorrectly. If you have to look at your keyboard when you press one of the parenthesis keys, or if repeatedly strike the wrong key when you type an open or close parenthesis, then you are typing incorrectly, and you need to refine your technique. You should be able to type with your eyes closed and get almost everything to come out correctly with nothing but a mis struck key here and there. 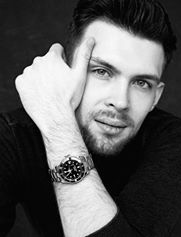 Mark Thomson is an assignment writer and guest contributor from New York City. He is devoted to creating original content for self-development, career-making and education fields. If you want to learn how journaling can help you tackle life's challenges while improving your writing, please download the free eBook, The Journaling Guide to Manage The Stress and Strains of Life. Journaling offers a special kind of magic for writers. 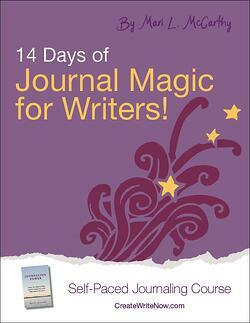 Our 14 Days of Journal Magic for Writers self-paced journaling course will take you on a journey of self-reflection and growth that will help you boost creativity and hone and strengthen your craft.